The well built log cabin sits just off Route 6 in Potter County. 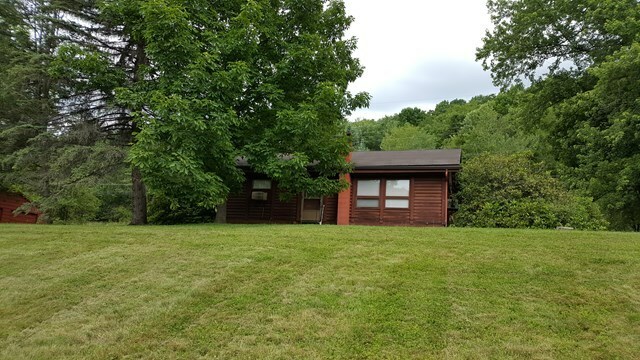 This is a 2 bedroom 1 bath on 3.18 acres is right next to mls#129547 which as an identical cabin with another cabin on the hill and 103 acres for $225, 000. There is a full unfinished basement and a detached 2 car garage. This is the perfect place for a vacation property or income potential as a rental for weekend vacationers but is currently a full time residents.